Sung Doo-sup is starring in "Lovely Horribly". The new "Lovely Horribly" is a horror romantic comedy starring Park Si-hoo, Song Ji-hyo, Lee Gi-kwang, Ham Eun-jung, and Choi Yeo-jin. Sung Doo-sup plays Seo Min-joon who debuted with Yoo Philip (Park Si-hoo) in an idol group called "Jump Five" and is currently a top actor. He gets all the scripts that Yoo Philip rejects and wishes to beat him at anything and everything. Sung Doo-sup began his career with a musical in 2005 and starred in several more. 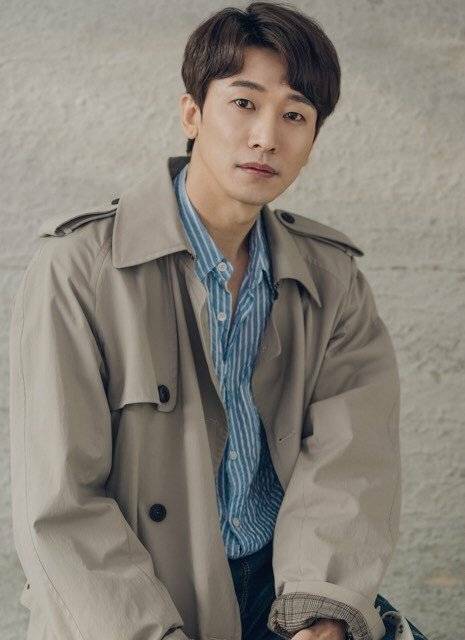 Then he started acting in a drama for the first time in the SBS drama "Happy Sisters" in May last year and "Lovely Horribly" is his second drama. "Lovely Horribly" begins on the 13th at 22:00 KST. "Sung Doo-sup Wooed by "Lovely Horribly""